All parents want their children to have healthy attitudes towards alcohol. If their child does choose to drink when they are older, they want to do their very best to ensure that they drink responsibly and are as safe as possible. Too often parents wait until their child wants to try alcohol or be invited to a party where alcohol may be available before having a discussion about their expectations when it comes to teen drinking. Can you get addicted to a drug after just one try? 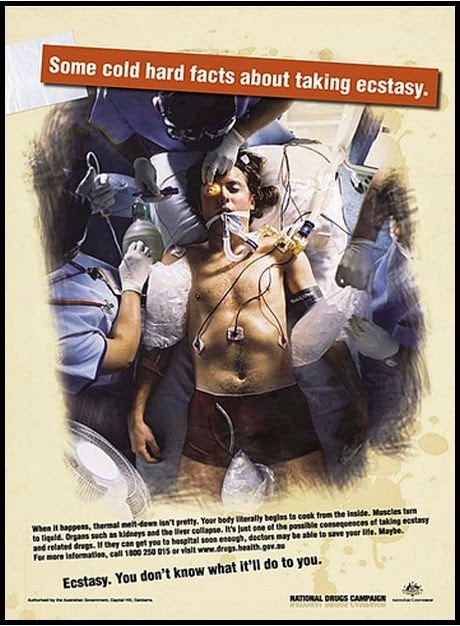 Why do we only talk about ecstasy after someone dies and is that effective in terms of prevention? 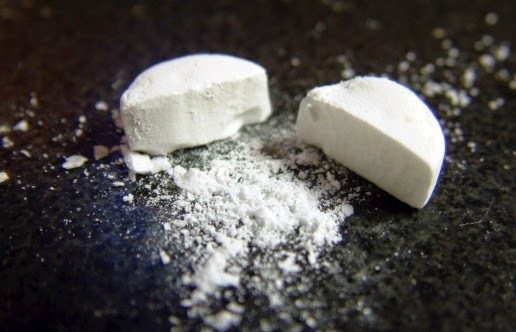 Why does an ecstasy pill cause the death of one person while others do not seem to be affected at all? Giving parents permission to say 'no' (but reminding them to always look for opportunities where they can say 'yes')! Last week I met the most wonderful mother after my Parent Information Evening ... as she approached me she had a big smile on her face but as she started to speak she burst into tears! In an effort to placate her I quickly told her that her crying was very quickly going to result in a similar response from me if she wasn't careful and she responded by laughing through her flood of tears and said "I'm not upset and nothing bad has happened, it's just that after hearing you I finally feel okay about saying 'no' to my daughter! It's just such a huge relief!"